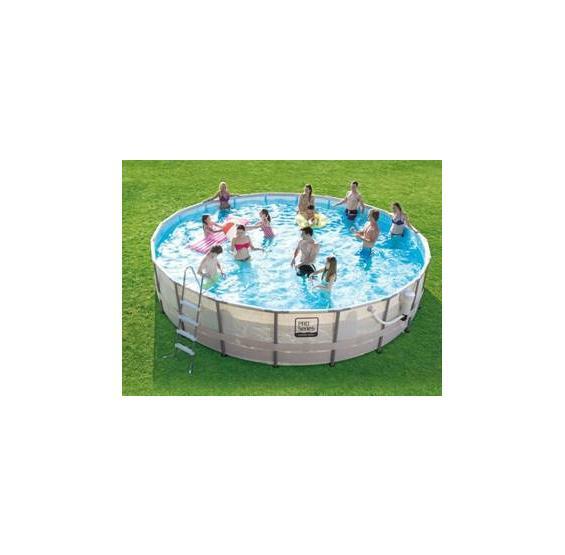 The Summer Waves Elite Soft-Sided Above Ground Pool provides remarkable quality at an economical price. 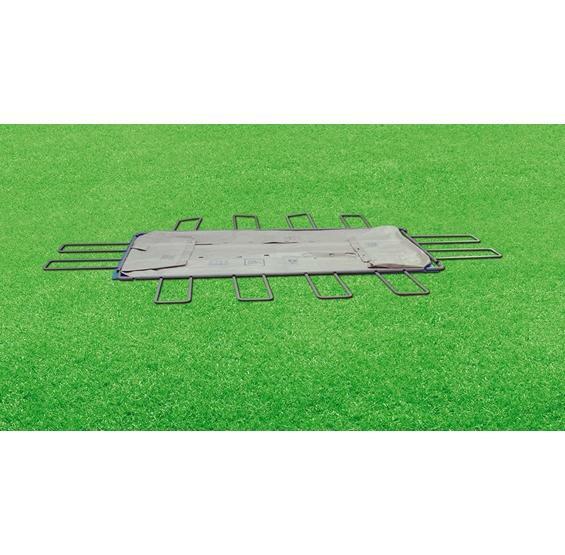 The "soft-side" is made of heavy duty, reinforced PVC composite material that is framed in galvanized steel piping to provide superior strength. 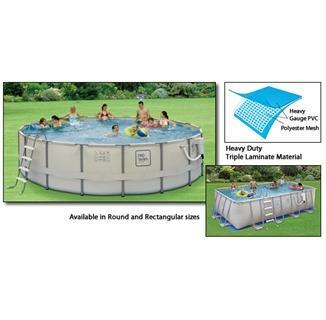 Compare to INTEX® Ultra Frame Pools. FREE SHIPPING! 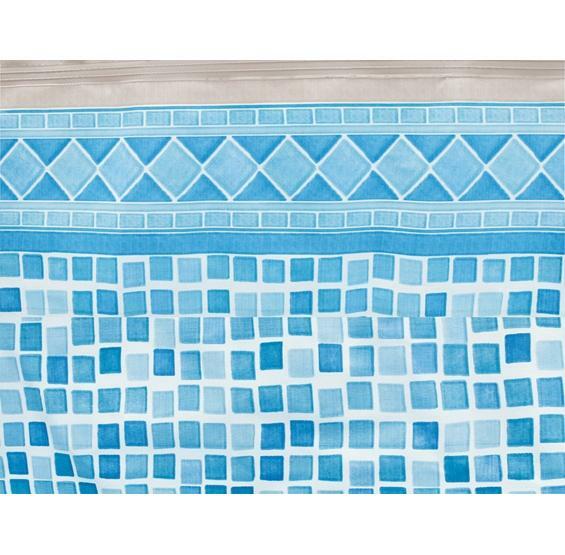 Pool Skimmer Plus™ pump and filter system that attaches to the side wall. Pool ladder with safety barrier. 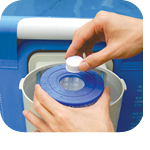 Patented surface skimmer with removeable basket for easy cleaning. Super quick and easy assembly. 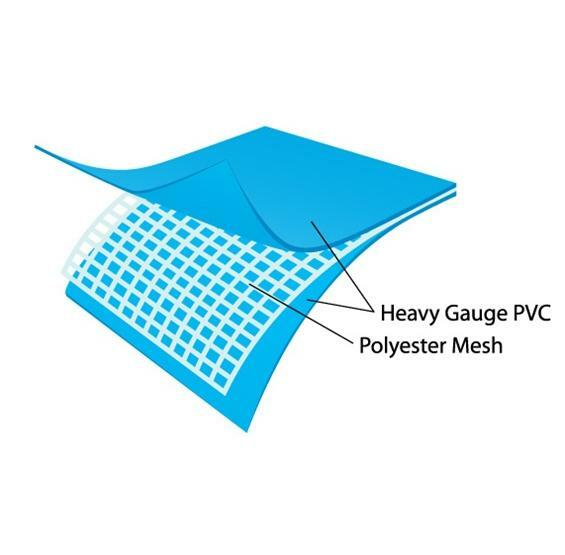 Constructed of triple-layer PolyLaminate™ PVC composite material - two outer layers of heavy gauge PVC are laminated to an inner layer of polyester mesh for reinforcement. Choice of round or rectangular shape. 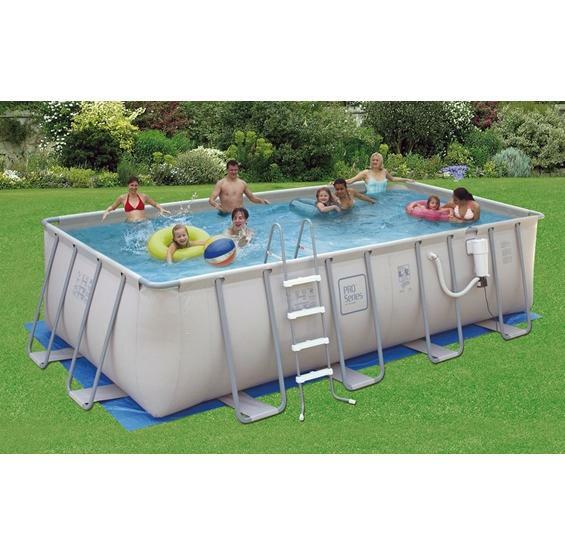 The Summer Waves Elite is a quick-assembling, affordable soft-sided metal frame above ground pool that brings swimming pool family fun and relaxation to any backyard. But will the Summer Waves Elite pool last? You bet. 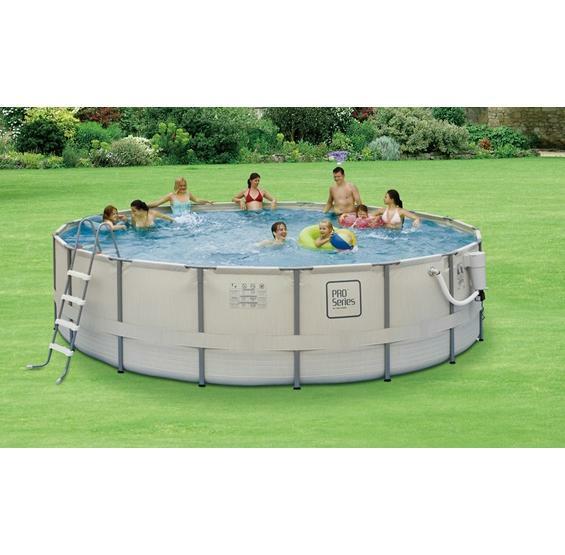 It is up to 80% stronger than other metal frame above ground pools and built to withstand tough winters. 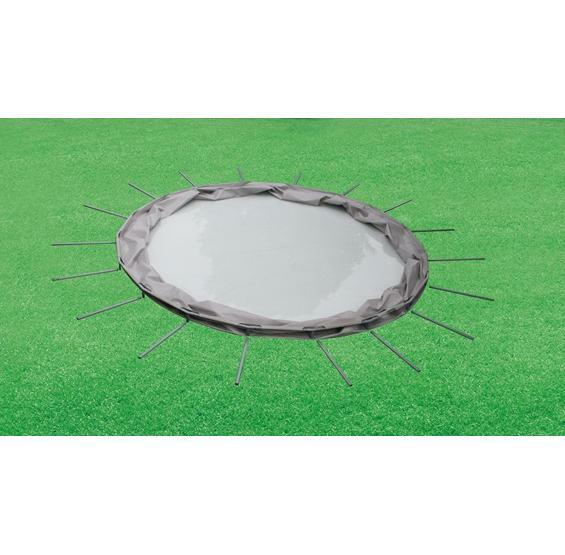 The toughness comes from the galvanized steel frame and heavy gauge PVC composite vinyl liner material, reinforced with an inner layer of polyester mesh for superior strength. That's like the material they use to build river rafting boats. In addition to super superior strength, the Summer Waves Elite features our SKIMMER PLUS™ pool filtration system. 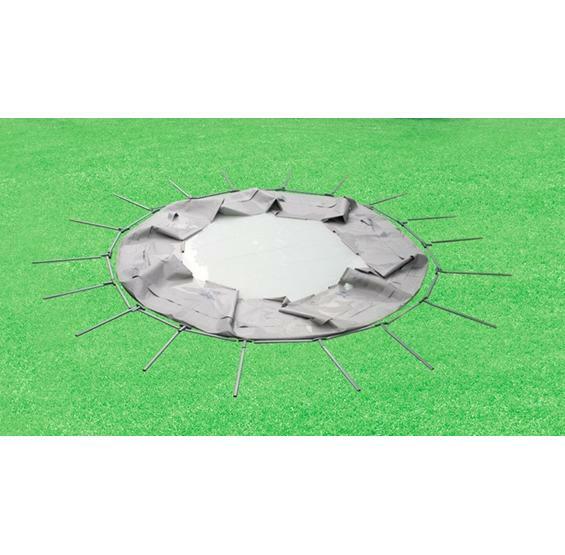 Unlike other soft-sided above ground pools, the Summer Waves Elite has a functioning surface pool skimmer that keeps your pool water free from leaves & debries. 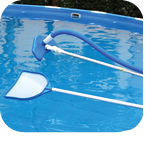 The integral cartridge and pool skimmer basket are easy to remove & clean. 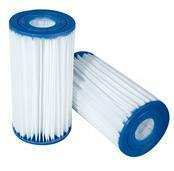 Skimmer Plus™ can accommodate 1" pool chlorine tablets that are added in the cartridge to keep your pool water clean and safe. 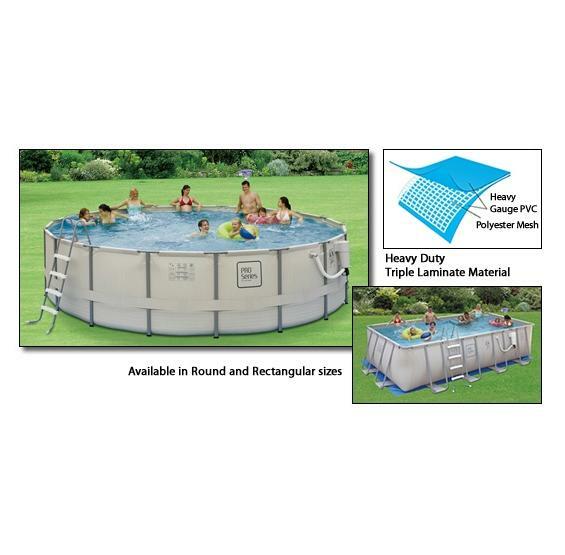 Summer Waves Elite soft-sided above ground pools do not need a generator system that is expensive and hard to use. 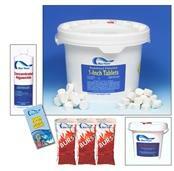 Patented cartridge pool filter with built-in chlorinator accepts 1" trichlor tablets. No expensive, unreliable salt water system. 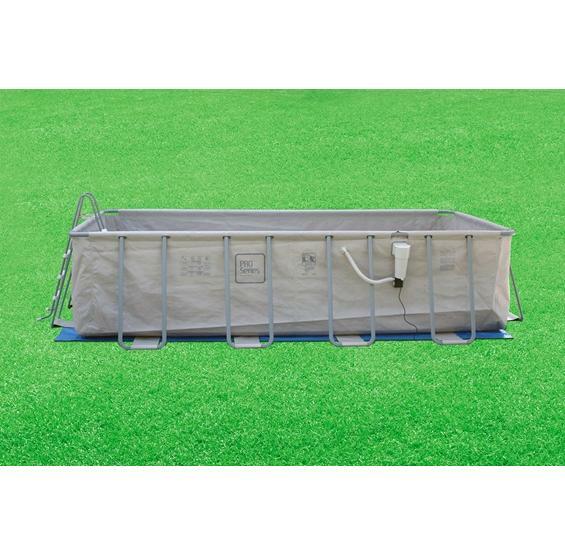 Comes with vac hose, leaf skimmer, telepole and pool vacuum head for easy maintenance. This soft-sided pool was a great "starter" pool. We hadn't ever owned a pool and didn't want to spend a fortune. I shopped for a used one locally but couldn't find what I wanted so we bought a fifteen footer and ended up loving it. We are upgrading this year cause we are moving and ready for something bigger but as long as you aren't looking for more than what this pool offers, it's worth 5 stars.